Orlandas Gay, 26, is shot multiple times after getting into a fist fight. Police arrest the man he was fighting with, Judius Antonio Thompson, and charge him with criminal responsibility for the facilitation of a felony. 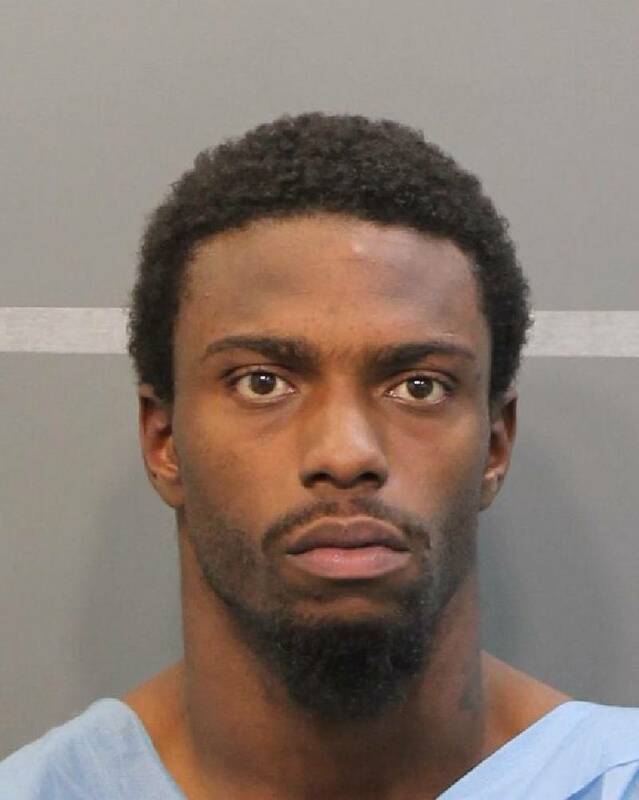 His brother, Tavoraus Thompson, 24, is wanted for the murder.